Dolls & Graphics Blog: " Love Is... Elements "
" Love Is... 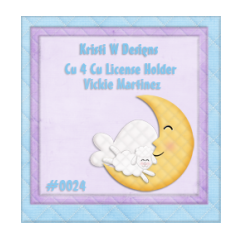 Elements "
This package is designed by Vickie Martinez aka Osa honey. For commercial use only. Credit not required.